Big-time performance without big-time recoil. Add 100-200 f.p.s. 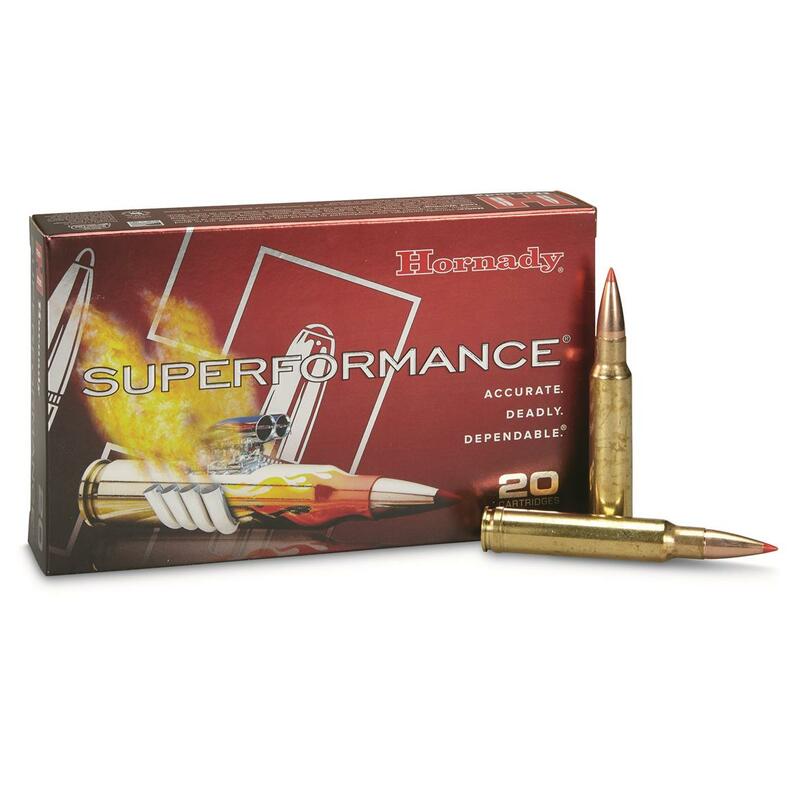 to your shooting with Superformance® Ammo... works on every gun, and you won't even feel the difference! Using specialized powders, Superformance is able to use normal charge weights (more charge weight equals more FPS…and more recoil) that impart all usable energy to the bullet. Hornady Superformance, .338 Winchester Magnum, GMX, 185 Grain, Lead-Free, 20 Round is rated 5.0 out of 5 by 4. Rated 5 out of 5 by Eagle 338 from Great price excellent ammo. Rated 5 out of 5 by Windywood from Quality What can I say, its from Hornady, its got to be quality and at a good price. Rated 5 out of 5 by PAUL from 1/2 in. group @100 yds.